How I’m going to save the Australian economy. So the sun was finally shining here in Ireland up until a few days ago and now we’ve reverted to the usual cold and wet conditions we are all to familiar with and I’m totally over it. I am starting to think waiting for the summer in Ireland is a bit like waiting for the Australian government to lighten up about its immigration programme. I had been working on this article for a few weeks but I came across an article today which spurred me and I know the title of this article is a big statement but I have a few good ideas on how to save the Australian economy that I wanted to share. The article I read was talking about a proposal that would overhaul the current migration visas for Australia. The gist of it being “Immigration is not intended to help poor people”. Essentially migrants would be selected by the Australian government on how much they could pay and not their skills or even family connections to Australia. The new proposal comes out of the the Productivity Commission, the Australian government’s independent advisory body reviewing the main criteria that migrants are assessed against. This review was requested by Treasurer, Joe Hockey. Yes the Treasurer asked for the review and the finding is that they should focus on rich migrants. Go figure. I’ll leave you to draw your own conclusions. Since the mining boom bust in 2012 the effect has left a big hole in the Australian national purse perhaps that is why Mr Hockey might be feeling a bit of pressure in his current role. China doesn’t want all that iron ore anymore. What iron ore it did acquire in stupendous amounts has resulted in wasteful construction. An example of this would the disturbing existence of “ghost cities”. Essentially cities built for 1 million people but only housing say 20,000 people. Cities like Ordos, one of these such cities located in Inner Mongolia. Hmm Ordos it doesn’t sound very Chinese, more like one of those crazy clubs in Malaga we read about where Irish youngsters going to work off some of their crazy sexual energy. With rising unemployment and lower than expected revenues from taxes, Australia is struggling to retain its flag as the beacon economy which managed to avoid going into recession during the global financial crisis. The treasurer must be looking for extra funds for the national purse and a good way to get this income is to gear the migration policy to focus on the goal of moneyed migrants. Make it easier for professionally and trade educated migrants to get in and let more of them in. If someone can put themselves through the process of applying, paying large application fees then moving themselves and their families across the world to a new country and life to boot, naturally they are either crazy or brilliant. Let’s go with the latter. Migrants are naturally an enterprising, go getting type of a group set so make it easier for them, it has to be better for the economy. If each migrant comes with an average of AU$20,000 to settle that’s also a monetary infusion in to the economy. Let’s face it this bust will eventually pass and another boom cycle will begin. So have a bit more foresight. An aging population and the economic challenges that accompanying this growing trend is something that needs to be addressed now. Migration could be the answer. Change migration policy to favour families. Children are the key to the future. On that note get rid of visa application fees for children altogether. Yes its important what mum and dad have been up to so they need to be the qualifying applicants but its the children that Australia accept who are coming with mum and dad that could be one of the keys to solving the social and economic challenges Australia is going to be facing in the not so distant future when this global trend is in full swing. The kids are migration “gold” for flip’s sake. Let the Kids in Australia! That’s my mantra, say it with me now! Give the poor asylum seeker/refugee a break visa wise. Seriously, how much effort translated into dollars goes into dealing with this issue. From detention centres to work time of politicians, social commentators, media, really how much energy is going into this. The reality is only about 2,000 get these types of visas get given out anyway. Detention centres are repugnant and probably very costly. The whole entire framework that goes toward keeping people in what is essentially a jail for “processing” is horrible. Ask young Australians what migration policy they want for their country since these policies will also affect their futures. The Einstellung effect is a term I came across in wonderful Coursera course I recently completed called Learning how to learn. It is the negative effect of previous experience when solving new problems. That’s why scientific break through for example have occurred when the old scientists have died off. Its a fresh way of looking at problems that can resolve them. I think you see Einstellung effect in play with the Australian government’s approach to how to create a better migration programme. Stop putting up the application fees FFS! Yes I swore, well actually is swearing in abbreviation really swearing? Visa application fees have increased over 40% in the time I’ve been working in immigration. When I was working in migration in Brisbane back in 2004, I recall the main visa application fee was AU$1920. Guess what it is today AU$3,520! Who wishes they could buy shares in the Department of Immigration and Citizenship. Of course the government will give all kinds of reasons that warrant the price hike and maybe some of that money has really helped the Australian economy and people but the cynical part of me just thinks that all government bodies are full of over paid senior public servants not doing much to be efficient and forward thinking and that the political climate which public servants are very susceptible to for their job security usually influences the types of policy that gets made. Find some other way to raise revenue from migrants. This is my opinion as it’s my blog. Feel free to leave your own suggestions for the Australian government on how to improve the economy without becoming so greedy. So here is a FAQ Friday video about what type of evidence you should include in your spouse visa application for Australia. Don’t mind the funny face, the joy of video editing! 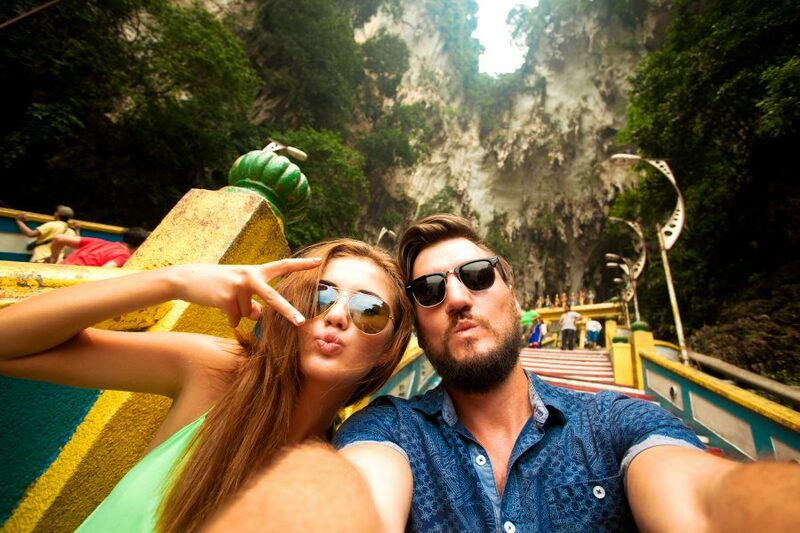 This is a common question as spouse visas for Australia are pretty popular among all those loved up couples living overseas or in Australia where one person is the Australian and really wants their other half to join them permanently in Oz. My suggestions are pretty straight forward but its just good sometimes to hear them set out simply. Major evidence types you could include in a spouse visa application for Australia would be “official” documents like proof of living together like a joint lease agreement, rental receipts, or if you own your house, sale of contract or mortgage statement if you have one in place over your property. The de facto spouse visa is based on you proving you have been in a de facto spousal relationship for at least 12 months before making your application. That means the evidence you arrange should cover the 12 month period. Other evidence can include joint bank statements, joint utility bills and other correspondence that show you share the one address. Immigration aren’t really interested in the warm and fuzzy evidence like photos and cards, you can include them but don’t go over the top. I use the rule of “six” when it comes to this. Only include 6 items of the love stuff and not more. Well I hope you enjoy and find the video useful. If you did, please leave a comment and let me know and please share the video as well. Another instalment of my new video series “FAQ Friday” done! Looking forward to catching up with you in the next. 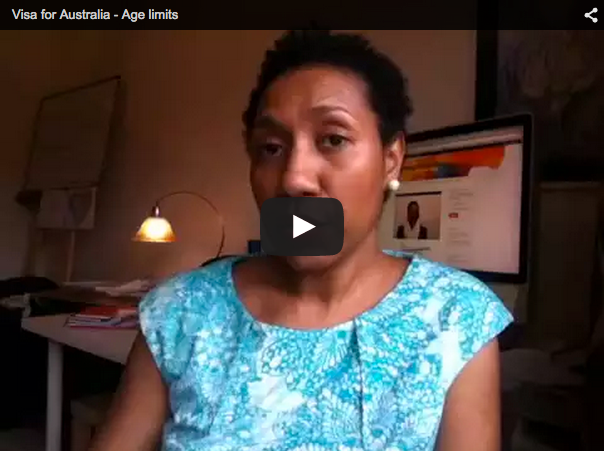 I’m 50, am I past the age limit for an Australian visa ? Am I past the age limit to apply? This is the type of question, I’m hearing more and more these days. 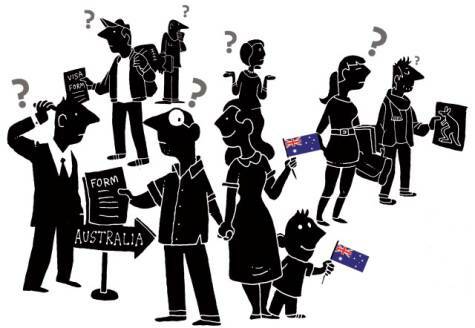 It’s representative of a growing trend of people in their 40s and 50s asking about their Australian visa options. I’m intrigued by this growing trend as most people seem very willing to leave established lives and careers behind and make the move to Australia. On this FAQ Friday video I delve into a question sent into me by a visitor to my site, Derek from South Africa who is interested in moving to Australia at the age of 53 to be closer his son who already lives there. Unfortunately for Derek, regarding the skilled migration visa for Australia, the boat has already sailed. The age limit is actually 50. Ofcourse that doesn’t mean he can look for work visa sponsorship opportunities, particularly because he is a senior chartered accountant and holds professional accountancy qualifications for Australia and New Zealand. Then there are always the long stay tourist visas for 6 or 12 months which are great for parents who have children living in Australia and would like to spend a decent time in the country rather than a whirlwind trip. Finally, a word of advice to anyone out there who is in their 40s and been toying with the idea of getting a visa for Australia that would permit a permanent stay. Its never too late to get some professional help to know what your visa options are before the time actually runs. I would love to hear from you if you are someone who got into Australia in the nick of time, please post a comment below and share your story. I’ve done a few visa applications in my time where it really came down to the eleventh hour for a client who was on the brink of turning a certain age and losing their chance to apply, these applications were stressful I won’t lie but are some of my best achievements when a visa approval. Thank you as always for watching and reading. Please add your perspective as well in the comments which are always welcome. Countless hours spent on google searches have been done on this question here in Ireland. Since the recession hit Ireland back in 2007 Irish people continue to move between Ireland and Australia on a frequent basis. The topic of immigration, emigration, Australian visas galore, the Irish leave for better jobs, career prospects, better life in general so on and so forth was something that appears in the news on a weekly basis after the financial crisis hit. The tale has been told to death and the media hype about the Irish leaving in droves for Australia is well and truly over but quietly in the background, the Irish are still moving to Australia. Maybe not in the thousands like before but there are still significant numbers leaving. For a lot of people, the main motivating factor is better job prospects and career progression. In particular, female professionals who are accountants, teachers, social workers and nurses in the mid 20s to late 30s, a lot have concerns about their professional future in Ireland if they were to stay. Some despite being highly qualified with bachelor and masters degree qualifications can’t secure permanent roles for themselves. 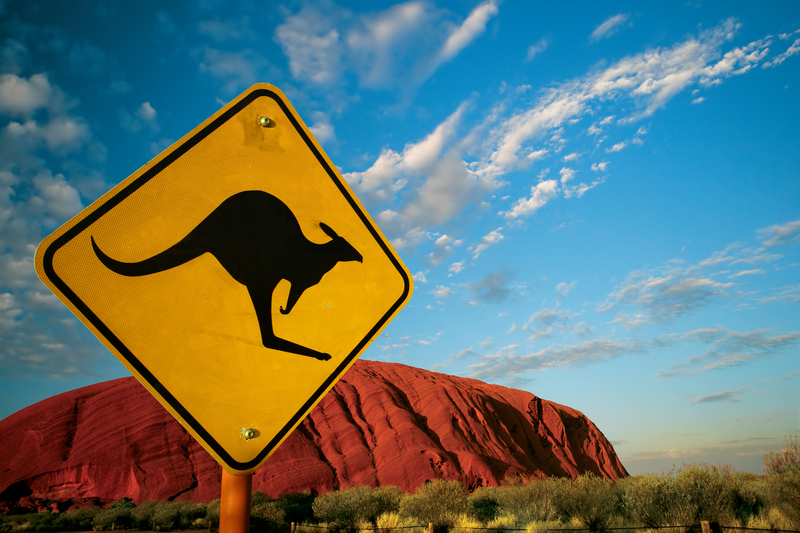 Ask yourself the following questions when you are considering making the move to Australia. Tip 1- How’s your work situation right now? – There is a common assumption that migrants are people who don’t have jobs or about to be let go etc but in fact most migrants are people who are steady long term employment. Being in employment means that they are earning an income and increasing their work experience whilst they wait for the visa application to be processed. This is the best position to be in. For anyone who is unemployed and looking to emigrate, unfortunately the fact is that they’ve left it too late. Most permanent residency visas for Australia like the skilled migration visa for example can take 6 months to acquire and costs for a single applicant AU$3,520, more if there are family members included. 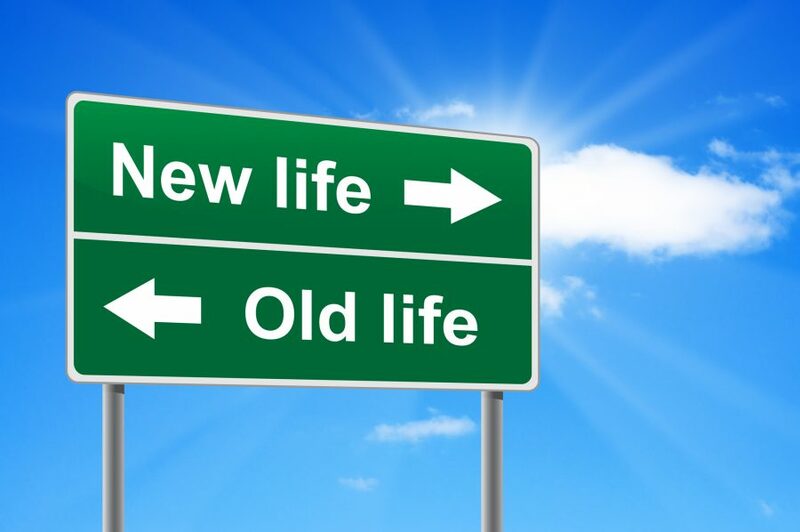 Tip 2 – What’s will emigrating mean for your finances? – Emigrating to Australia is expensive, there’s no other way to put it. A family of 4 will cost AU$7,060 in visa application fees payable to the Australian government. Very nice for the Australian government’s coffers not so great for your own finances. For most single applicants without the spouse and kids, all up emigrating can cost in the vicinity of €5,000 as an approximate figure if you factor in relevant application fees, medical checks, IELTS test and migration agent fees if you choose to engage one. Tip 3 – How are your relationships with your loved ones? 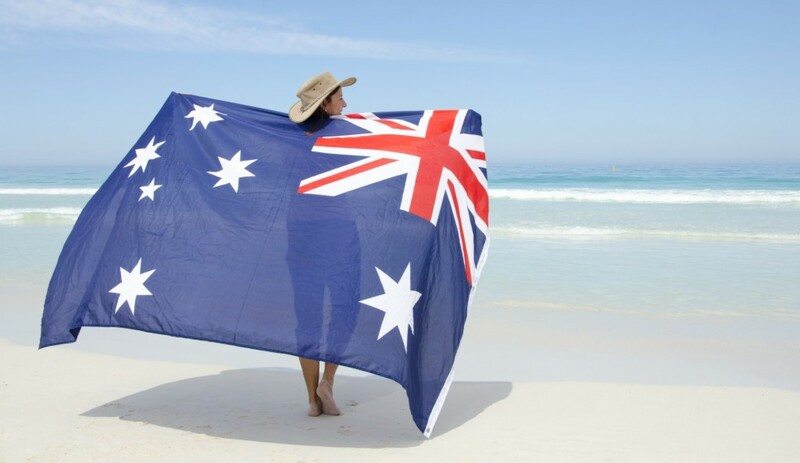 – Deciding to emigrate to Australia will have a big impact on your family and close friends. If you know you are going move forward with an Australian visa application process best to address any family issues or matters that might need your attention now. Once a visa comes through and there is a deadline to head over to Australia to activate visas or start a new job, family relationships can suffer. Its difficult to address, manage or spend time with your loved ones when you are thousands of miles away in Australia. For most migrants, a trip home to Ireland to visit family and friends may not occur for at least 24 months. I want to go back to Australia! In the last month or so I’ve received a number of emails from people who have been living and working in Australia and who have recently returned to Australia after their first or most times second working holiday visas have come to an end. The emails tend to carry the same message, I loved living in Australia, I tried to get sponsored to stay or I came home because of family illness’ and now I want to go back. Please help! Sydney, Perth and Melbourne tend to be the cities where most people spent their time living and working with a bit of travelling chucked in as well and the main question is am I eligible to migrate back. I would love to say “yes” to everyone that asks me that question but sometimes its not straight forward. I love it when I have a client who is meets all the criteria for a skilled independent visa subclass 189. They have an occupation on the SOL, they are between the age of 25 – 39, and can get a superior IELTS test score. This is a brilliant situation because there’s no need for state sponsorship. RMAs are not satisfied with the response provided by NSW Government. Is the NSW Government (Skilled) going to fix the botched application process that cost so many applicants the opportunity to apply? By this I refer to the unannounced application window, huge technical problems resulting in many people getting half way through applications and then being blown out of the system by crashing servers, etc and then having no opportunity to start their failed application again, etc etc. Anyone wanting to stay on or return to Sydney and needing NSW state sponsorship for their skilled migration visa application (namely the State sponsored skilled migration visa subclass 190) its looking like it will be a bit of a lottery to get through the NSW online application system successfully. There’s no turning back the clock – if you are currently in Australia, trying to sort out a visa for yourself to keep you there. I have helped clients who were already in Australia on working holiday visas or sometimes the subclass 457 work visa, lodge a skilled migration visa application. Most then went on to a bridging visa which kept them working in Australia while they waited for a decision on their permanent residency. Once you get back to Ireland, things become more challenging. Emotionally, it takes a toll, so many are desperate to return the long distance between Ireland to Australia starts making it feel impossible. One thing I know is immigration is stressful on a good day so if you start feeling negative that your goal to get back is never going to pan out then it may just become a reality. If you have to return to Ireland, like I mentioned earlier sometimes family illness or sometimes a death of a parent or sibling bring people back. Of course its important to be with family in sad times. When you are ready to return to Australia, get yourself a proper visa assessment of eligibility. Don’t wonder about your visa options. This will not only help you but also give your family peace of mind. From my own point of view being an Australian citizen and passport holder, my Irish extended family do wonder if one day my husband and I are going to return to Australia after 8 years in Ireland. We both have Australian passports so we could leave tomorrow if we wanted but thank goodness I don’t have to tell them we are working on getting visas to go and it may or may not work out depending on the Australian government. This is the opposite for many of clients who have to and sometimes this can be an emotional roller coaster ride for their extended families. If you can confidently tell family and friends that you’ve got a good chance of successfully obtaining the visa you’ve applied for and give them a general time line to your intended departure this can lessen general stress and anxiety that relatives feel when loved ones tell them to they are moving half way across the world to Australia. Know your nomination occupation well – Look at the SOL and CSOL and find your occupation and then explore the ins and outs of getting a positive skill assessment from the relevant assessing body. For example accountants, I would normally put a skill assessment application through the Institute of Chartered Accountants Australia. You have to have a degree in accounting or be a professional member of an accounting body like the ACCA. Consider taking the IELTS test as the first thing you do. A superior IELTS test score could be the difference between applying for a skilled independent visa subclass 189 or a state sponsored skilled migration visa subclass 190. The former being the best option as there is no need for sponsorship of any kind and you get to live and work anywhere in Australia you like. I’ve had one client take the test 6 times, yes 6! She is an Irish nurse currently in Sydney. She wants to apply for the skilled independent visa but she’s been unlucky with near perfect superior result just dropping half a mark for reading. For others its been a smoother ride, with superior results obtained in the first attempt which of course is ideal. Learn about the Expression of Interest (EOI)- the Skillselect system is creation of the Australian government from 2012/2013. The EOI which is submitted to the Skillselect system made way for an invitation based system of migration applications. Gone are the days when you discovered you were eligible to apply, got your pre-application stages done and then simply lodged a visa application. Now you have to complete the pre-application stages, submit and EOI then wait to be invited to apply. Each calendar month there are 2 rounds of invitations on the second and fourth Monday of the month. This is for applicants who have submitted an EOI selecting the skilled independent visa category. For state sponsored migration visa, after you have submitted and EOI, applied for your state sponsorship and been approved, the state government will inform the Australian government and an invitation will be generated immediately. Hope this information helps anyone thinking of returning to Australia. If there is something specific you want to know, pop a message through via the contact form. This Friday morning I received a message via the website from a woman based here in Ireland wanting to know what visa options there might be for her partner. She recently had a baby in Ireland and has held Australian permanent residency since 2010. She wants to return to Australia but can’t sponsor her partner right now because her own permanent residency was acquired by way of a Partner visa so 5 years has to pass before she will be able to be sponsor. Unfortunately, the email address she stated in her message didn’t work so my email advice just bounced a few minutes ago so I thought why not put the information into an online article for anyone else who might be in a similar situation in and I would try her contact number later to see if I could reach her to give her the advice verbally. She didn’t provide any details of her partner other than they had considered a working holiday visa for him as he meets the age limit but were not sure if he would get one because they have a child. Normally I would recommend she wait until the 5 year anniversary of when she lodged her own Partner visa application passes and then proceed with sponsoring a Partner visa application for her current partner as it would be the path of least resistance and cost, however in this case, hypothetically she could sponsor her child for a Child visa, making them both Australian permanent residents. Then her partner could apply for a working holiday visa to accompany them both over to Australia without restriction as the child was not being left overseas. They would then be living in Australia together which is the main aim and then down the track lodge a Partner visa application for him when the 5 year anniversary passes. 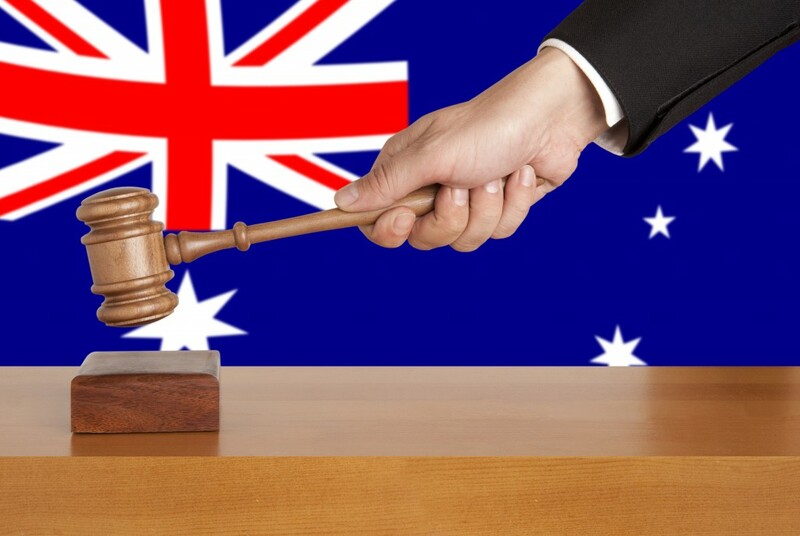 applying to the Legal Profession Admissions Boardto to have your academic qualifications in particular your bachelor degree assessed for admission to practice in Australia. Most Irish/UK solicitors then have 1 or 2 subjects they need to take i.e Australian constitutional law and Professional responsibility. These can be taken long distance with Australian universities, like the University of New England based in Armidale, NSW. It will probably take about 6 months and each subject costs about AU$2,000 but you need to check directly with the university for their exact figures. Once you have taken the exams and passed you will be eligible to apply for admission to practice in Australia. You will need to make the application for admission, attend your admission ceremony in Australia to obtain your Certificate of Admission before you can then start the skilled migration visa application process. Other factors to consider are taking the IELTS test and aiming to gain a superior result which is a score of 8 in each of the four bands of reading, writing. listening and speaking. If you are aged between 25 – 39 hold and Australian certificate of admission to practice, have a superior IELTS score as well as a bachelor of laws degree you should have a sufficient pass mark to apply for a skilled independent visa sub class 189. This is general information, if you are an overseas qualified solicitor and seriously considering this process, do the right thing by yourself and get a proper assessment of your eligibility and confirmation of your pass mark. The current passmark for the skilled independent visa subclass 189 is 60 points. Getting an assessment of your visa eligibility to apply (subject to being admitted to practice in Australia) before you launch into the process of getting admitted to practice in Australia will ensure you know that you meet the other visa requirements as well. An inquiry was received this week by a person called David based in Dublin who was asked a number of questions about applying for a Resident return visa subclass 157 (know as RRV) for himself. Unfortunately, the gmail email address he used in his inquiry was inquiry was wrong so an email response unfortunately failed to get delivered. Its too bad that he won’t get the response but rather than let the advice and info go to waste, it was a good chance to do a quick post on some of the main tips for someone wanting to do a RRV application. Firstly, connections or ties to Australia are important to have. 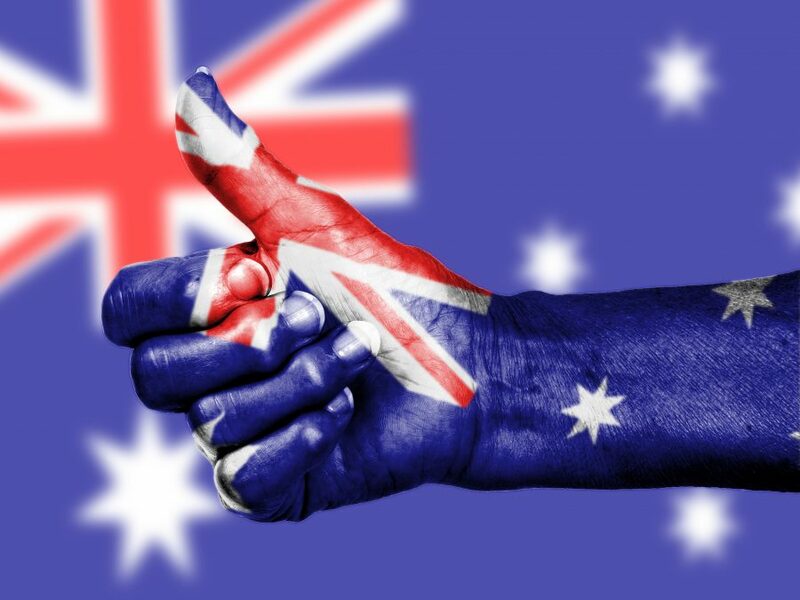 Immigration is not going to care to much about a person who hasn’t moved to Australia in the 5 years they have held a permanent residency visa, has no ties to Australia, family, business, social whatever and perhaps hasn’t even travelled there in this time. David had all the right connections so that was a big plus but if he didn’t Immigration is not going to be to bothered not granting him an RRV. Secondly, properly explaining why you haven’t moved to Australia in the last 5 years you’ve held a permanent visa is a must in any RRV application. Reasons like “I couldn’t be bothered right now” or “I just didn’t get round to it”, won’t impress Immigration. Extenuating reasons like work/study commitments, family commitments like taking care of sick parents, children’s schooling are grounds for Immigration to properly consider. I had a client last year who was completing an MBA part time this along with job contract as a senior executive made it very difficult to commit to a move to Australia in the required framework. Thirdly, apply before your current visa expires! Don’t leave it until the eleventh hour to apply. Planning on lodging and received a decision before your current visa expires means worse case scenario, your RRV application gets rejected but you still have a visa you can travel to Australia on to explore the option of apply for an RRV whilst in Australia. Sometimes the onshore authorities can offer more flexibility in their decision making as you are in Australia at the time of the application. Finally, the RRV application is now a process that can be done online. If you are like David in Dublin who needs to lodge such an application, it can be done via the Immigration website. Someone on a student visa in need of help. This week I received an email desperately seeking advice from a woman in Australia who was in danger of having her student visa cancelled because she was aiming to be included her partner’s 457 visa application but the employer wasn’t cooperating. Here is the email and my response. I’ve changed names for privacy reasons of course. Message Body: Hi, I’m currently on a student visa. Me and my boyfriend whose on a 457 sponsorship were in the process of applying for a defacto visa therefore I didn’t pay last months college fees and were told by the college that my enrolment has been cancelled. My boyfriends boss is now saying he won’t approve the defacto application and its implications. Where do I go from here? Really need help! hanks for your visa inquiry via my website. What a horrible situation you are in! Is there no way to get your boyfriend’s boss to change his mind? I find that when employer’s have a change of heart like this its usually a result of them not understanding visa requirements that scares them off and makes them not want to commit. You don’t want to endanger your student visa so worse case scenario perhaps go back to your college and ask for your enrolment to be re-instated. I’m not your migration agent so my limited knowledge of your case won’t be able to give you all the answers you need. Are you based in Sydney, Melbourne? 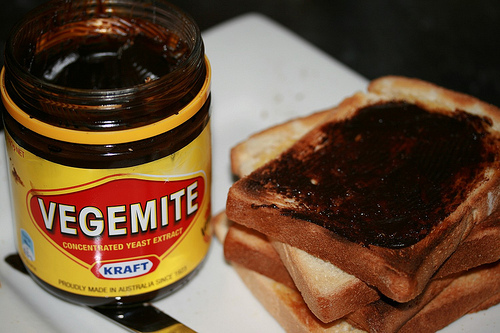 There are migration agents in Australia who would be happy to give you some one to one advice. I’m in Dublin so all I can do is send you an encouraging email with some information but perhaps you need to speak to someone. 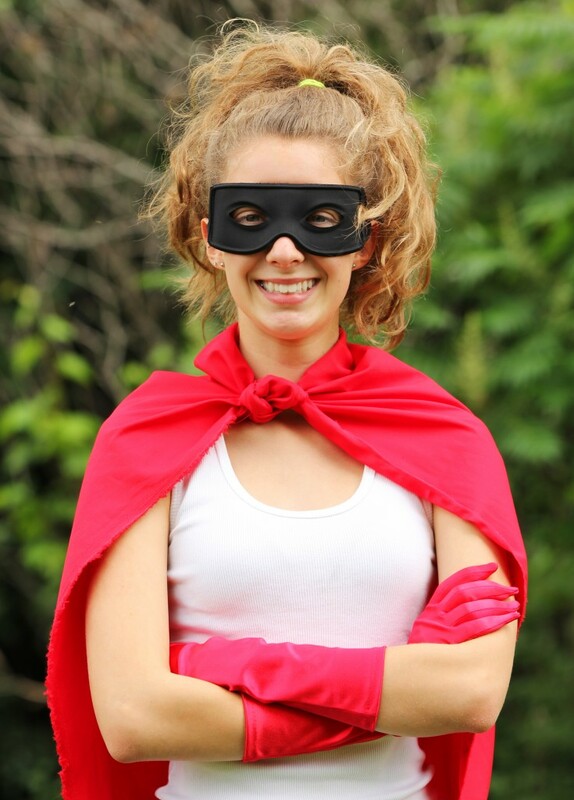 Your number one priority is not to endanger your student visa status. Tradesmen, does Australia need any more of them? This is a difficult question to answer. 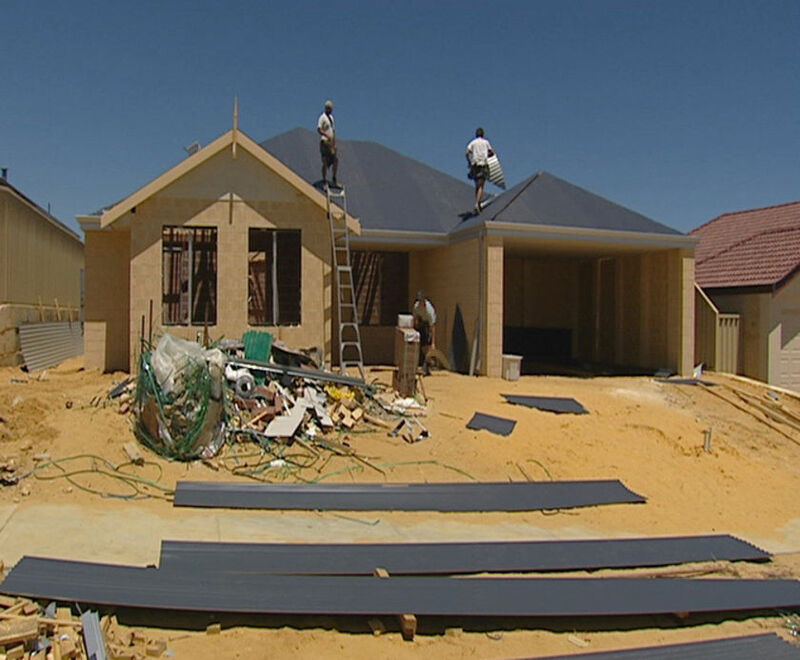 Tradesmen are still migrating to Australia. I have clients who are bricklayers, carpenters, electricians, plumbers in their 20s, 30 and even 40s going through the general skilled migration visa application process right now. These men, I can say that because it really is a male dominated field, are aspiring to work and live in Australia and truth be told I don’t think would really care what the answer was to this question. I know job opportunity is a factor when considering the notion of migrating to Australia but some people are driven by more than that. It’s a question I regularly get asked. It’s a also fact that the economy in Ireland is not great, and things don’t seem to be improving for the everyday person. This is definitely a motivating factor to get out if you can. But, even though a lot of people have left, Ireland is far from being empty. There are people still here. If we all made decisions based simply on market economics like job opportunities, tax rates and incentives, there would be a lot less people here in Ireland and I think I would count myself one of the people to up and leave. For all the data that underpins the programme of migration to Australia set by its Department of Immigration and Border Protection, the names for visas, from subclasses to categories, the system exists primarily because human beings want to better their situation. It is a fundamental part of who we are. If it’s getting harder to better your situation in one place then instinctively you look to do it in another place. That’s migration, plain and simple. My clients differ from one person to the next. Yet that’s what they have in common. They believe if they relocate to Australia one part or many parts of their lives will improve. For many this actually happens, for others it’s a mostly positive experience but they do experience issues and challenges in adapting to a new life in Australia. 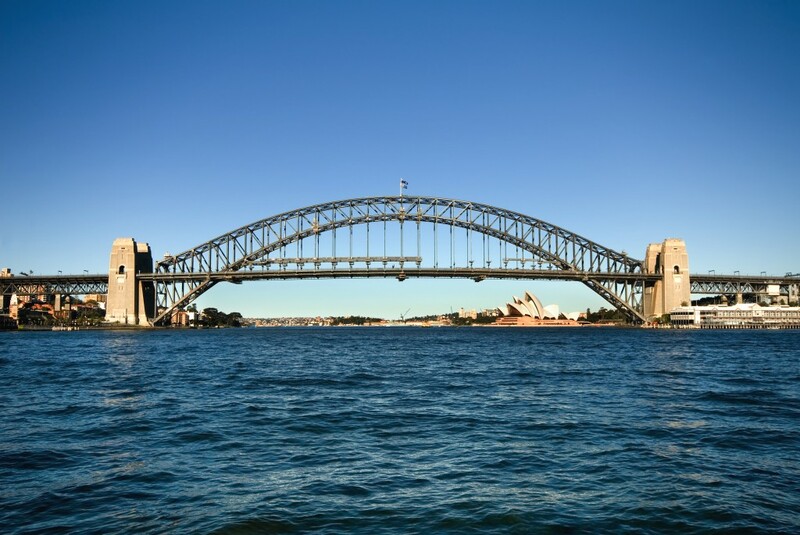 Qualified tradesmen looking to make the move over to Australia have a harder time than most applicants wanting to get an Australian skilled migration visa. The application process is more onerous sometimes including travelling to UK for practical assessments through a body called Vetassess. The cost can also be 2-3 times more than other applicants who have different occupations, try $2,100 on for size. So my take on the question, tradesmen does Australia need any more of them would be a resounding yes. The Australian government includes many trade occupations in its list of occupations for migration to Australia. If there wasn’t a demand anymore, these occupations would be cut from the list. Perhaps the research and data that underpins this list might be a few months, maybe a year off, after all it is a huge government body not prone to responding efficiently to variable factors like the job market, economy etc, does it matter? Who can say. It shouldn’t put anyone off, at the end of the day, the majority of migrants by nature are risk takers, many of them land of their feet once they arrive and settle in Australia. I’ve seen it with many of my own clients. At the end of the day, it’s that intrinsic human quality of wanting to better your situation that dominates, it’s that quality that gets a person through getting their Australian visa in the first place to then adapting to life there as a migrant.